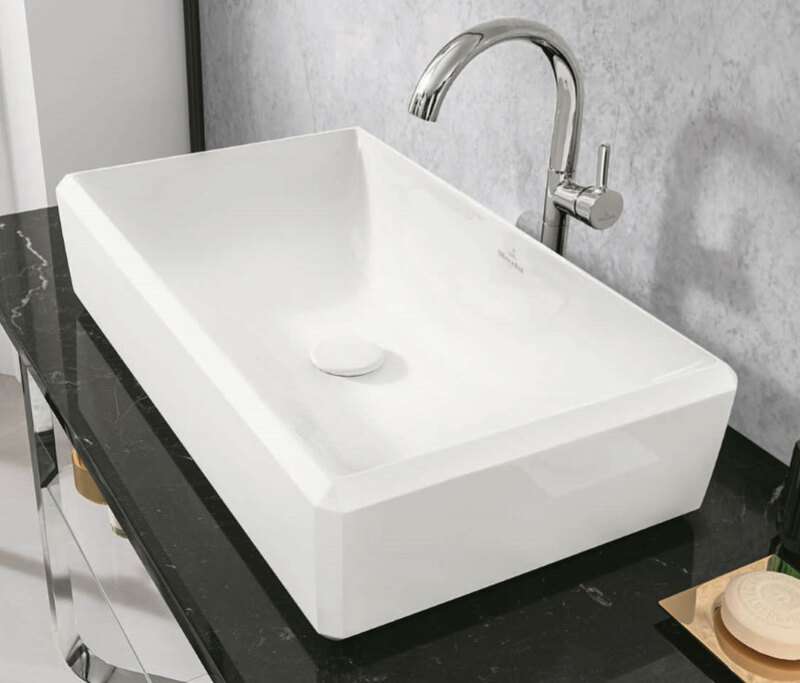 Combining classic and contemporary styles, the new Antheus range from Villeroy & Boch uses clearly defined edges, including Art Deco-style geometric contours that you’ll find adorning the edges of the basin and toilet. These are possible thanks to the strength of the innovative TitanCeram material used, which offers exceptional strength and durability. The monolithic, free standing bath design is customisable, offering the option of a polished stainless steel base. Pure contemporary, yet timeless elegance make this product a subtly beautiful focal point. The range uses a variety of premium materials to bring together classic and modern in a decadent combination for luxurious renovations or high end new developments. Extravagant marble, a range of beautiful, extraordinary woods and exceptionally polished stainless steel add a sense of class that appeals to all tastes. Concept have years of experience designing high end bathrooms and supplying luxury fixtures and products for luxury new developments and high end projects. Our involvement at the early stages means we can advise on wall and door positions to allow for the optimal use of space, and we work closely with leading architects, quality contractors and luxury developers to create masterpieces within top end homes. This entry was posted in Luxury Bathrooms, New Products, Villeroy & Boch and tagged Antheus, bathroom designers Berkshire, bathroom designers Oxfordshire, bathroom designers surrey, bedroom designers buckinghamshire, Latest bathrooms by Villeroy & Boch, luxury bathrooms, New Antheus Collection, Titan Ceram by Villeroy & Boch, Villeroy & Boch, Villeroy & Boch Antheus. Bookmark the permalink.